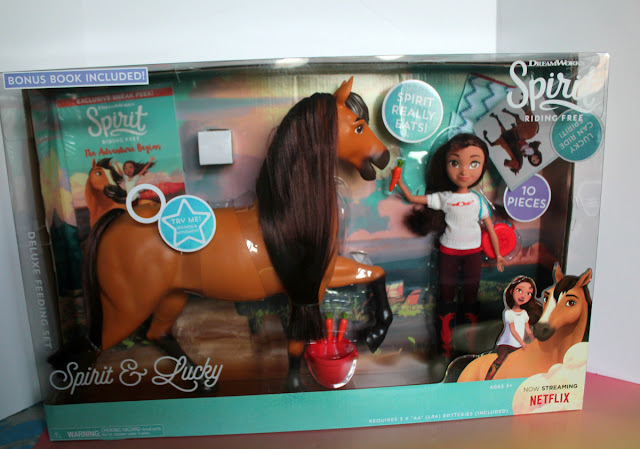 DreamWorks Spirit Riding Free Season 3 Episodes (Plus New Toys) Are Here! This post is sponsored by DreamWorks Animation. If you have a child who adores horses, then you probably already know about the goodness that is the DreamWorks series Spirit Riding Free. The Netflix exclusive series has just released the entire Season 3 for families to enjoy together. 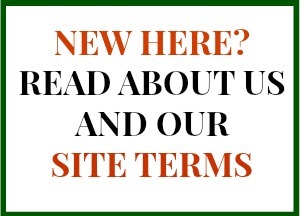 But that's not the only exciting thing I want to tell you about! 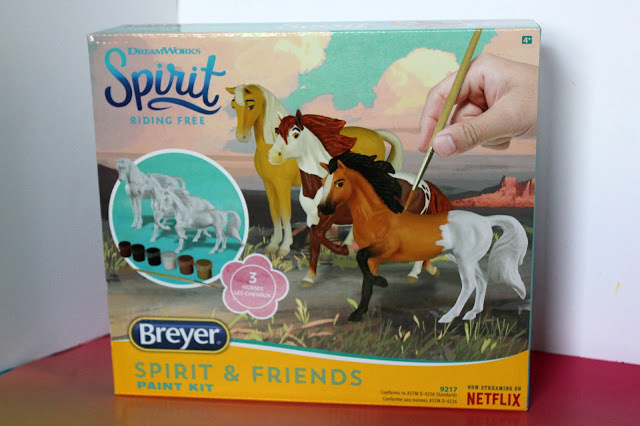 The Breyer Spirit Riding Free - Deluxe Spirit and Friends Horse Painting Craft Kit features 3 paintable horses from the series, plus enough paints to make them your own! 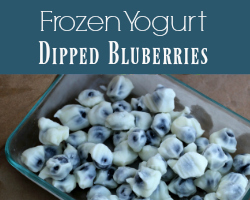 This is a great activity for kids to enjoy over holiday break. 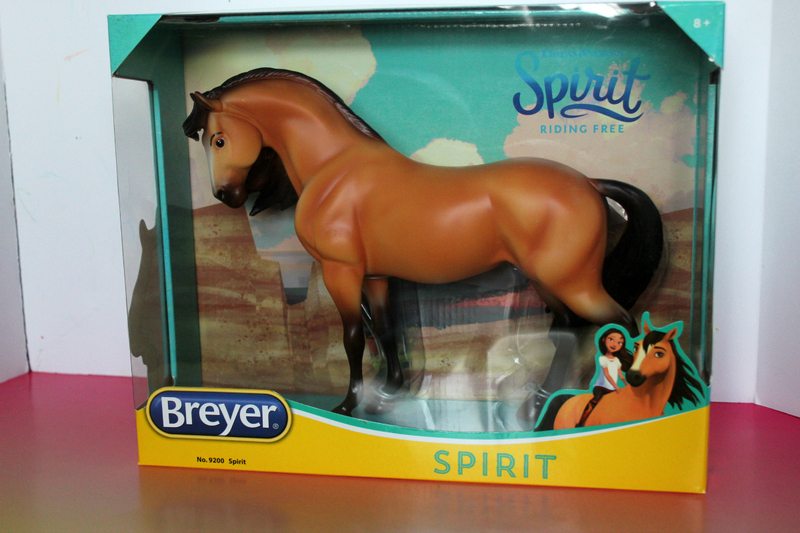 My favorite of the toys is the Breyer Spirit Riding Free - Spirit Traditional Horse Model. This majestic rendition of Spirit is made in traditional Breyer fashion. This is a nice addition to your Breyer horse collection! Finally, the cute doll and horse sets are a great gift idea! 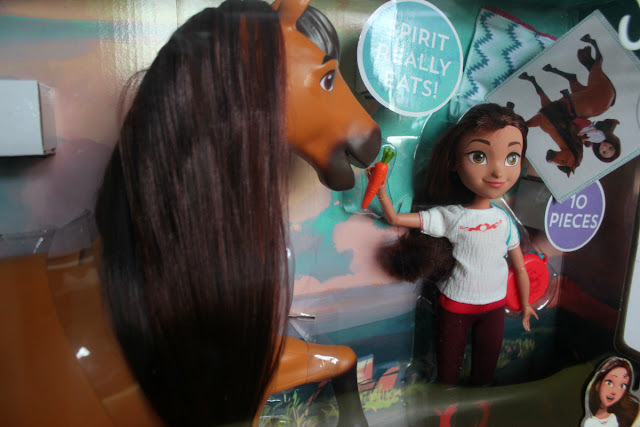 Breyer Spirit Riding Free - Spirit and Lucky Horse and Doll Gift Set includes 10 pieces, such as a carrot for the horse and care accessories. The horse also makes noise and "chews" on the carrot. 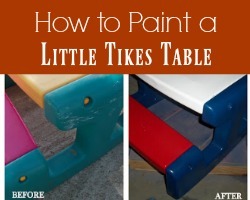 This is a great way to encourage imaginative play and learn more about horse ownership! Season 3 of Spirit Riding Free begins with Spirit and Lucky desperately trying to find one another and finally reunited in Miradero. Once together, the PALs and their horses set out on all-new thrilling adventures - racing to stop an oncoming train, helping a horse deliver her foal, trying to stay one step ahead of pesky Snips and cousin Julian or embarking on daring rescue missions. Amidst all the excitement, we will see the PALs exploring environs beyond Miradero, making wonderful new friends and meeting some new horses from Spirit’s herd. Join the PALs for an action-packed journey that above all celebrates the unbreakable bond between Lucky and Spirit. Will you be watching the show with your kids?